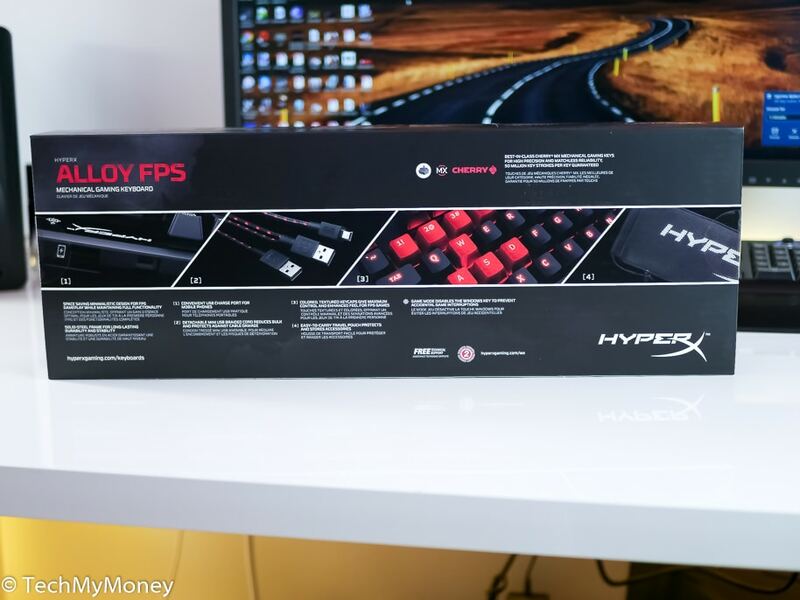 Last year, Kingston launched the HyperX Alloy FPS with the Cherry MX Blue switches. It’s compact nature and transportability was a plus for gamers who are always on the move. To be frank with you, the Cherry MX Blue switches on gaming keyboard wasn’t a welcomed feature. It’s a known fact that gamers prefer the MX Cherry Red and Brown switches to the very loud MX Blues. Since the popularity of their HyperX Cloud headset, Kingston has now moved on to other gaming peripherals. 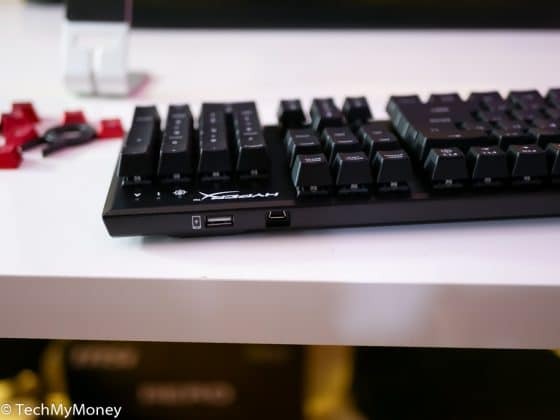 Kingston decided to stand out from the crowd with the launch of a compact keyboard for gamers. The HyperX Alloy is aimed at first person shooters and LAN-goers as the HyperX Alloy comes with a carry bag and a detachable braided USB cord for easy transport. 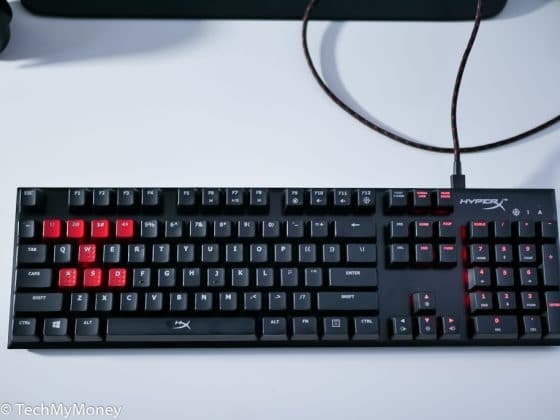 The new HyperX Alloy FPS Cherry MX Red and Brown keyboards are basically the same Cherry MX Blue that was launched last year. This means that it still comes in the same compact form factor with barely any bezel around the keys. The detachable braided red and black cable powers your keyboard and the charging port for your mobile devices. It’s worth noting that the port at the back of the Keyboard cannot transfer data files. The HyperX Alloy FPS includes eight replacement keys and a keycap remover. The 1-4 weapon selection keys can be replaced with the extra red ones, and the WASD keys can be switched for versions with a metallic texture that helps to give the user a better grip. 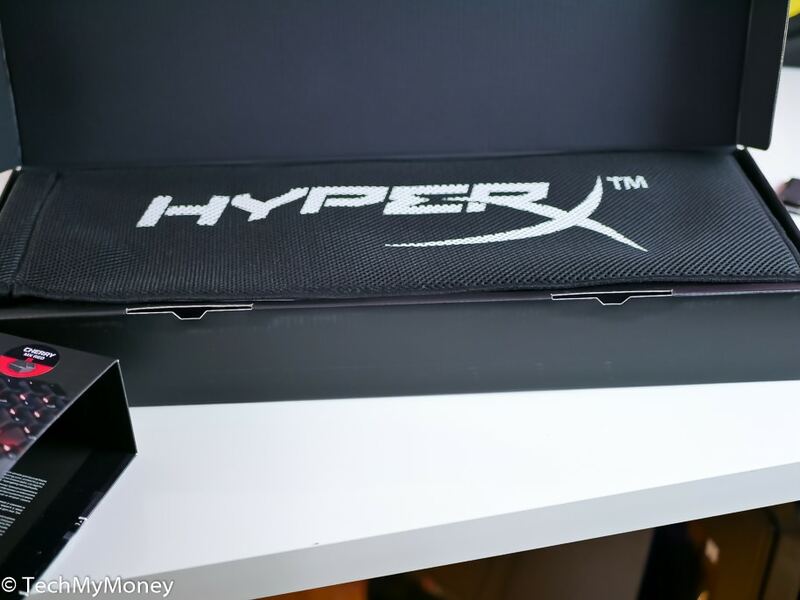 As the name implies, the HyperX Alloy features a steel alloy frame faceplate, the HyperX Alloy FPS weighs in at 1049g. Underneath the keyboard, you’ll find the usual twin fold-out feet on a plastic bottom. 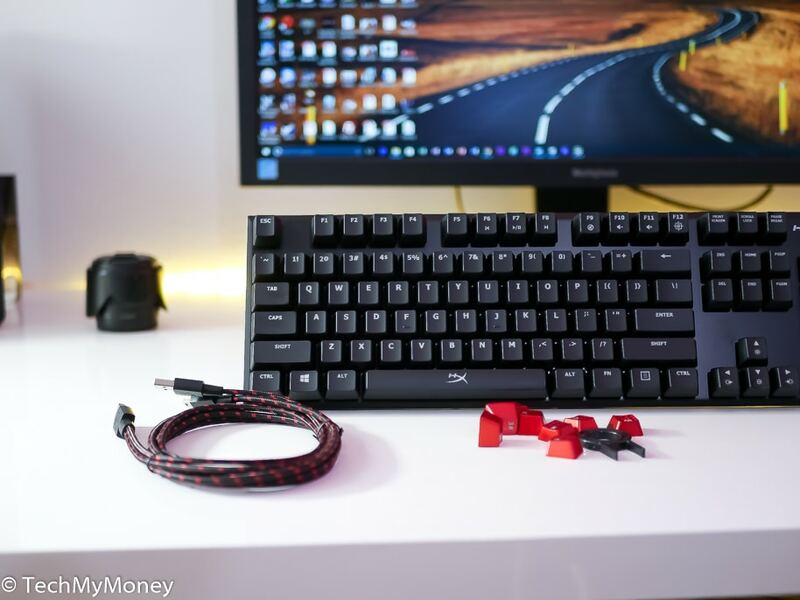 Just as you’d expect from a mechanical keyboard, there is no wobble to the keycaps, the typing and gaming experience feel smooth with the MX Cherry Red switch. 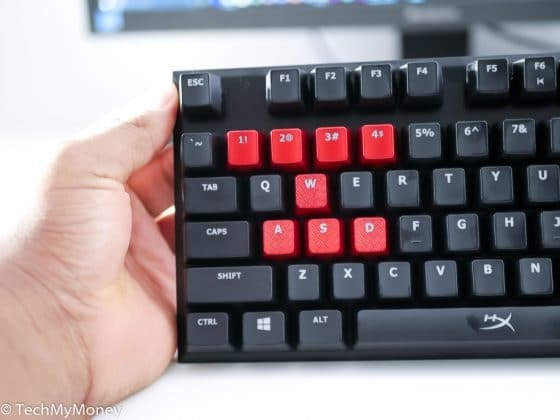 The Keyboard features a clean font with red backlighting (no RGB lighting) that gets very bright when turned all the way up — there are five brightness levels and six effects, all of which are accessible without proprietary software. 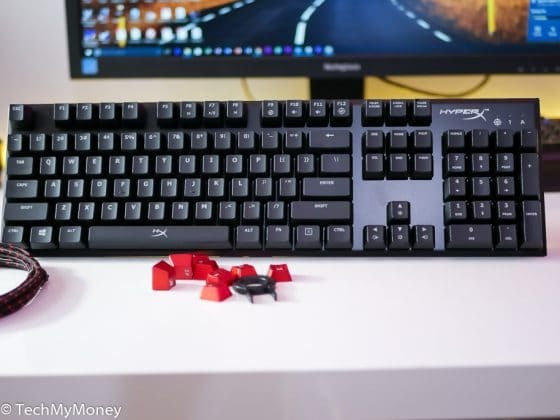 It seems like Kingston was paying attention to their users, the initial HyperX Alloy Cherry MX Blue was okay if you didn’t mind the distinctive clickety-clack sound it gives off. 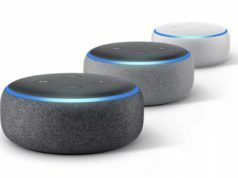 If the noise bothers you and you prefer a quieter switch and faster actuation, you’re probably better off with the Red or Brown version. The gaming amenities included on the board are, swappable HyperX red-colored WASD and 1234 keys, a Game Mode that disables the Windows key, 100 percent anti-ghosting, and full N-Key rollover functionality, giving you less to worry about keystrokes not registering. Having no dedicated configuration software has its pros and cons. On the good side, all you’ll have to do is just plug in your keyboard and play, but the flip side is that you’ll have sacrifice the option for macro recording or creating multiple gaming profiles. When you press the Fn+F12 keys you can toggle Gaming mode, which disables the Windows key—but that’s the extent of it. If are the kind of gamer that relies on macros keys, the Alloy FPS isn’t the keyboard for you. The Kingston HyperX Alloy FPS is sturdily built, attractive, and portable. The keyboard is also affordably priced at (MSRP $99.99US) for the Red, Brown and Blue switch variants. The HyperX Alloy FPS is great for all genres of gaming and ideal for gamers who are always on the move. I used the keyboard for gaming and typing for a long period, and I can say that they are high performing for a mechanical gaming keyboard priced at that level. 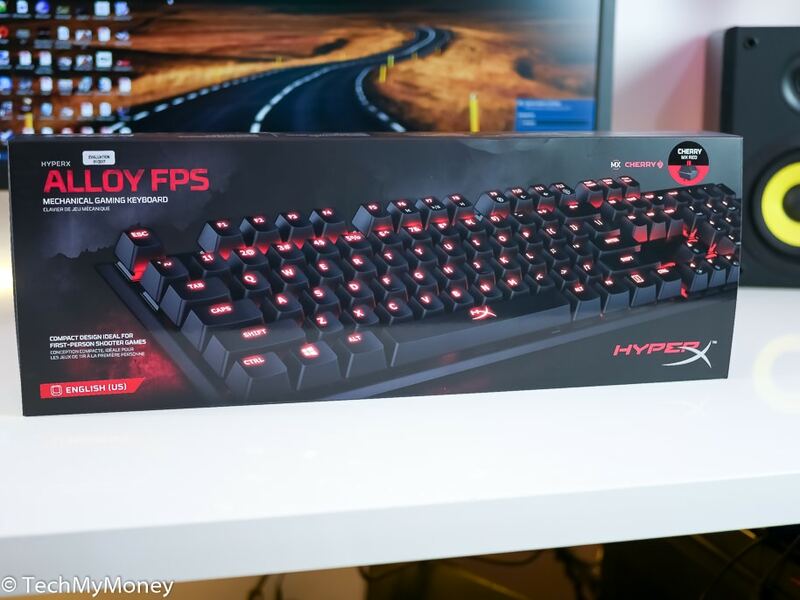 The Alloy FPS Gaming Keyboard (MSRP $99.99US) in red, brown or blue switch versions are available now through HyperX’s network of retail and e-tail outlets. 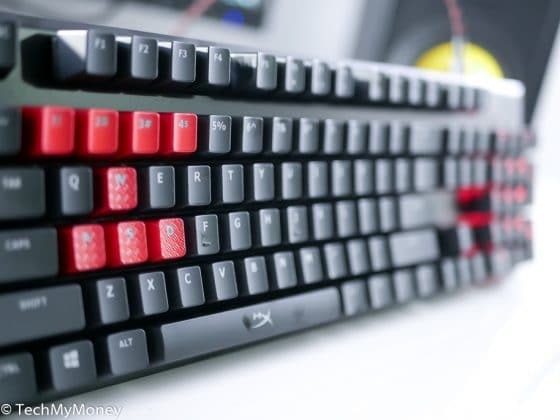 The Alloy FPS keyboard includes a two-year limited warranty and HyperX’s industry-leading customer service and support. The HyperX Alloy FPS Mechanical Gaming Keyboard is well-built, the addition of the Cherry MX Red and Brown switches for the same price as the Blues is a bargain you don't want to miss.